We dare you to think of any situation that cannot be improved with the addition of a fabulous cape. Introduce our Agatha cape into your wardrobe to truly embrace the essence of winter vintage. And be warned, it’s been known to increase sass, optimise strutting and up the drama!We dare you to think of any situation that cannot be improved with the addition of a fabulous cape. 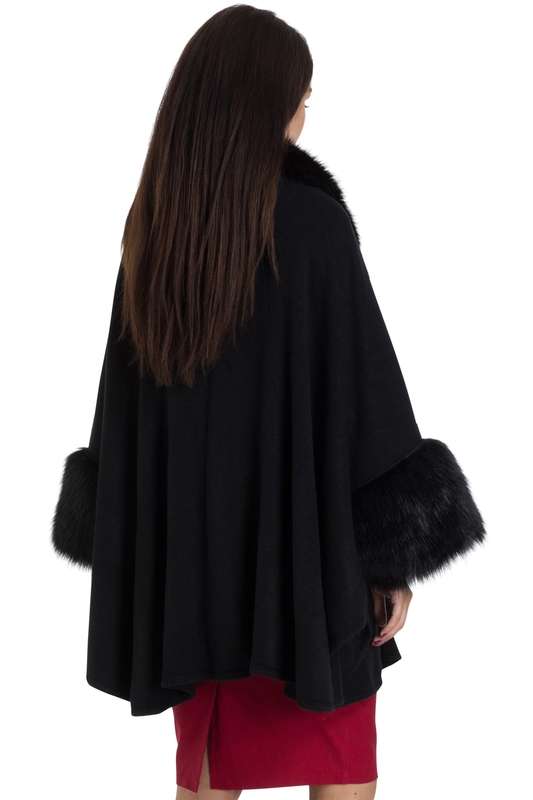 Introduce our Agatha cape into your wardrobe to truly embrace the essence of winter vintage. And be warned, it’s been known to increase sass, optimise strutting and up the drama!